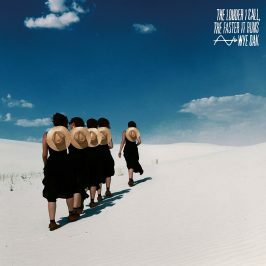 If there’s a narrative around this absurdly underrated band, it goes something like this – the 21st century’s electric guitar hero, Jenn Wasner (Wye Oak), gains fans for expressive and muscular playing, then vexes them cruelly on LP Shriek by ditching rhythm guitars altogether in favour of synths. Billed as an amalgamation of these eras, The Louder I Call, The Faster It Runs has the potential to either (a) please everyone, or (b) sound like a less-than-thrilling compromise. It’s a kaleidoscope of widescreen keyboards, arpeggiators and drums, into which the axewoman injects high-voltage bliss at perfectly judged moments (the anticipation and release in ‘Lifer’ as her solo blazes in is, pretty much, music at its most vital). Does such integration make it (a) or (b)? Wasner would likely discourage such reductive readings, as the record’s first and last lyrics ponder indefinable identity: “Picture me – The idea of me, anyway” and later “Think of me / I am not my shadow”. Uncontainable by its predecessors’ shadows, The Louder I Call, The Faster It Runs boasts songwriting of great complexity and impact. The aforementioned ‘Lifer’ is both wistful and concerned with the carpe-ing of diems; the euphoric prog of ‘Symmetry’ masks its anger beneath profound lyrics and encases it in an asymmetric time signature. ‘My Signal’ introduces a new section of the band’s palette – a skittish string section – then considers the vast distances between loved ones, and is heartbreakingly gone in 96 seconds. The whole album lasts under 40 minutes, and its final quarter may be its best: with strong vocals throughout, vacuum-packed like Alison Goldfrapp or St Vincent but richer in tone, inventive drumming and electronics from Andy Stack, and such an oddly cohesive whirlwind of styles, there’s no time to miss the gut-shaking guitar catharsis of early records like The Knot. 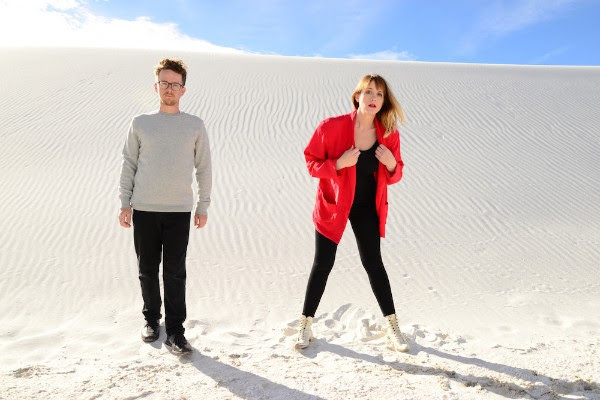 Why ask bands to repeat themselves when Wye Oak shows how much better it is when bands grow? The Louder I Call, The Faster It Runs is out now via Merge Records.